Whether it’s your once-in-a-lifetime destination wedding day or your weekend family adventure, I will capture your love and laughter as you play in the places that make your heart sing. I am always up for travel and exploration (Alaska and beyond)! There are so many beautiful locations that are off the beaten path. I love hiking (and canoeing and paddle boarding) to spots that are less frequently visited. Not only do I love it because it gives me the opportunity to create unique photos for you, but it also gives me a chance to chat and learn more about you. I am ready for travel in Alaska and worldwide! Please contact me regarding travel prices. 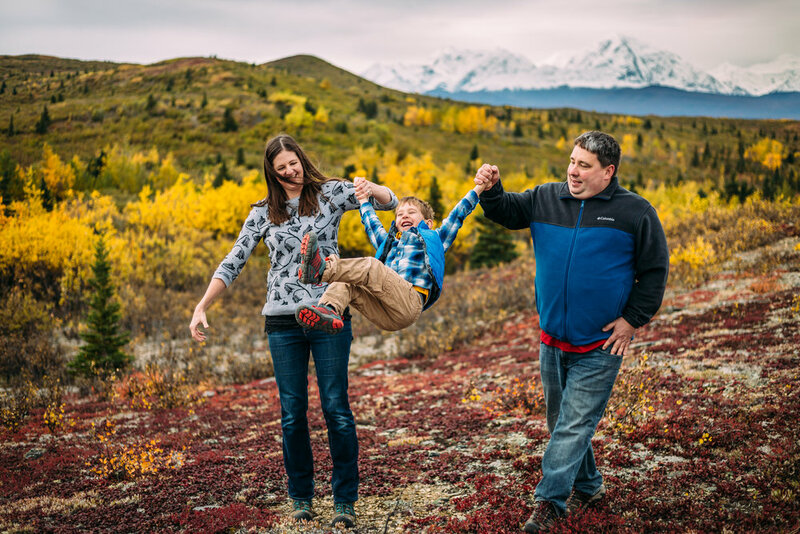 Every Alaskan family has their favorite destination that is special to them. 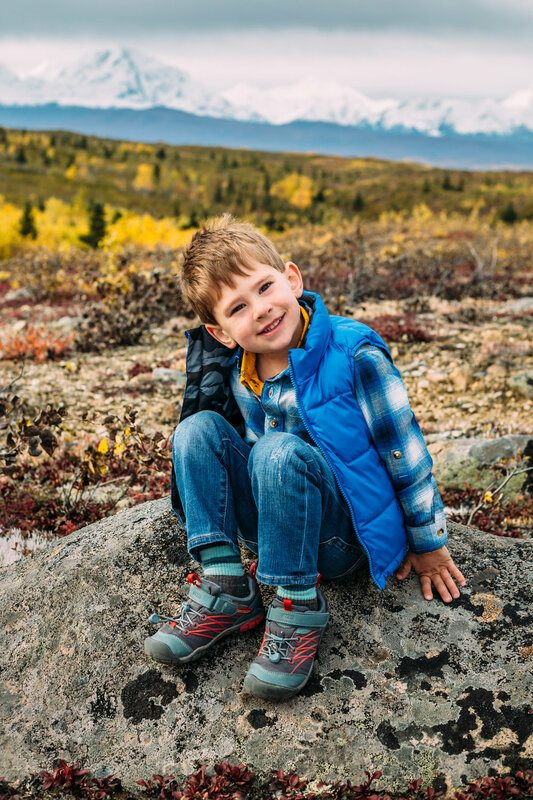 I will work closely with you to plan your destination session to make it a fun and memorable time for your family. If you can’t decide on a location I am happy to provide you a list of destinations.